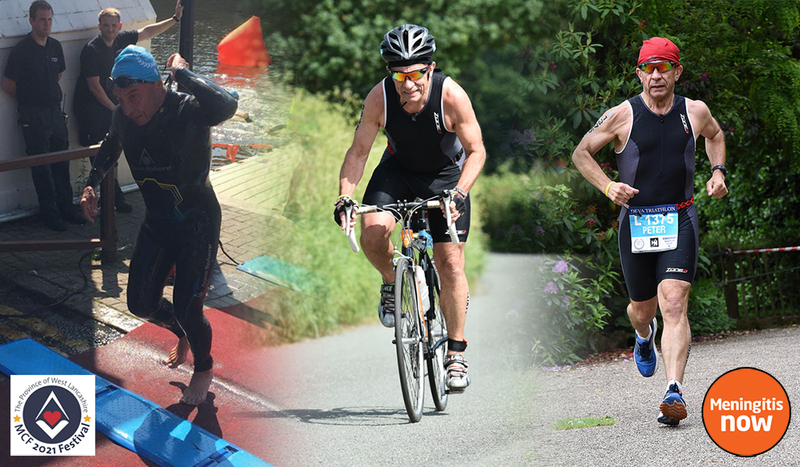 The Province’s very own Iron Man, Provincial Grand Secretary Peter Taylor, is taking on three gruelling events to raise money for the West Lancashire MCF 2021 Festival and Meningitis Now. The secure online fundraising page is now live, HERE. Starting with the Great North-Western Half Marathon in Blackpool, on 17 February, then tackling the ups and downs of the Coniston 14 around Coniston Water in the Lake District on 30 March; Peter will swim, cycle and run (or stagger) to the finish line in Southport on 19 May to complete his trilogy. Peter is hoping that all Freemasons within the Province and beyond will sponsor him for just £1 per event, that’s just £3, or more if you see fit. (It will be worth it just to see him out of breath with a painful expression). 80% of the proceeds will go to the West Lancashire MCF 2021 Festival with the remaining 20% going to Meningitis Now.